a present. Photos of Andrea and her duck are listed on Ginny’s website. 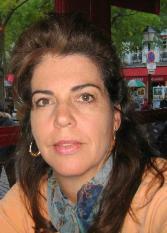 children’s book, Nicky’s Nocturnal Octopus, by visiting her website. 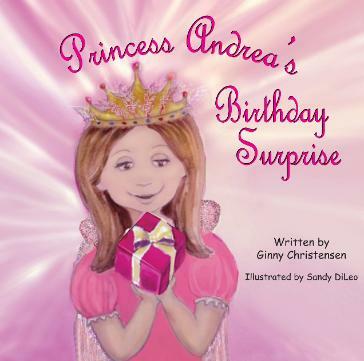 Come Join The Party, as Princess Andrea celebrates her 8th Birthday.